An Istanbul married couple have divorced after the wife told her husband to choose between his dog and parrot and his family, Turkish secularist daily Cumhuriyet reports. The wife had reportedly wanted rid of the animals because the couple had a baby in the house and she did not thing they could look after the pets as well. Her husband told her to leave home rather than the animals, after which she moved back to her family home, filing for divorce two months later when the husband did not attempt to reconcile with her. 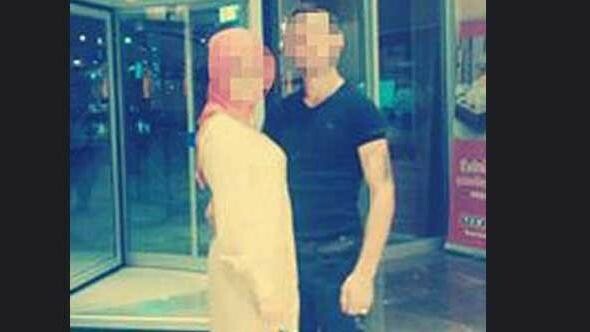 The wife has demanded 100,000 Turkish lira for psycholigical harm suffered due to violence and unfaithfulness, as well as a monthly alimony payment.